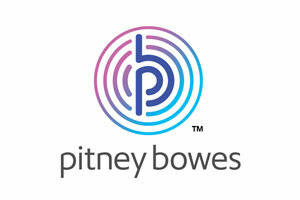 Pitney Bowes is a leading provider of customer communication technologies. Our software, equipment and services help businesses communicate more effectively in today’s multi-channel environment, so they can build long-term customer relationships and drive profitable growth. 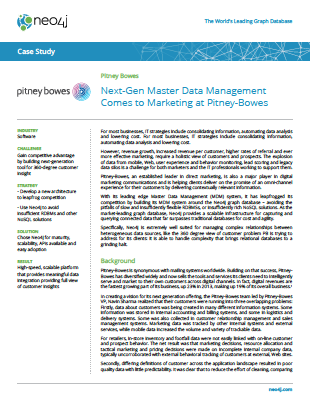 See this blog post and accompanying GraphConnect 2018 presentation for more about how Pitney Bowes uses Neo4j.